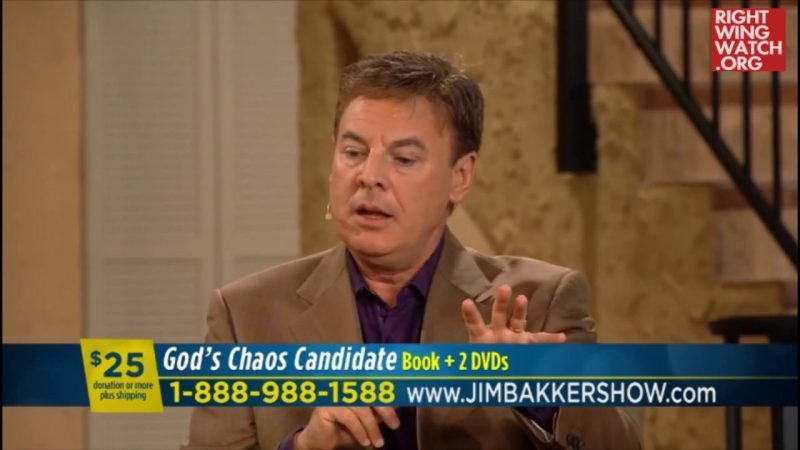 Lance Wallnau, the advocate of Seven Mountains dominionism who insisted throughout the year that God had anointed Donald Trump, is trying to raise the money to launch a weekly broadcast from Washington, D.C.
Wallnau has said that God picked Trump to act as a divine wrecking ball to the spirit of political correctness and other enemies of God. He said the election was a choice between someone anointed by God and someone anointed by the devil. 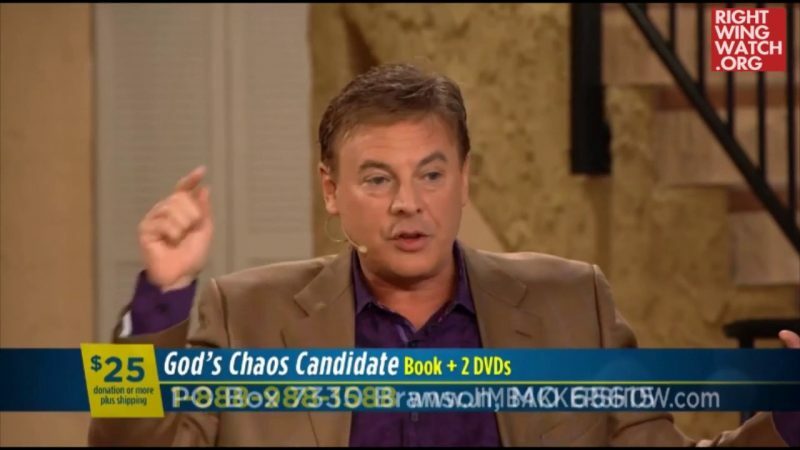 During the campaign, Wallnau could hardly think of enough ways to describe God’s favor toward Trump. 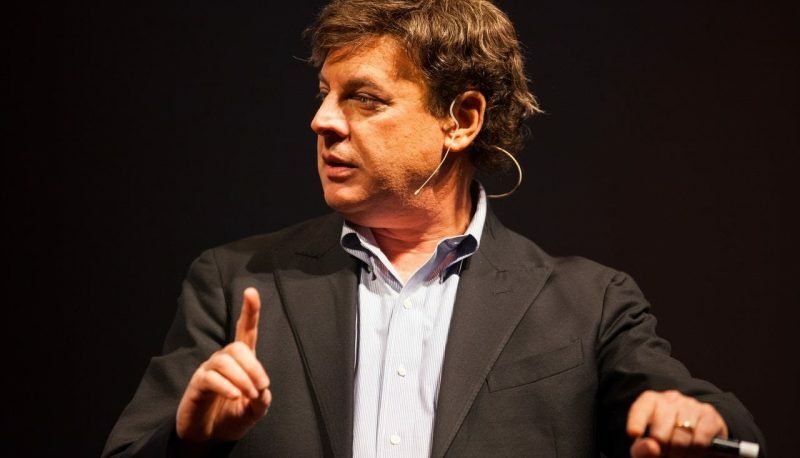 Trump, he said, has a “mantle of government” anointing, an “Elijah mantle” and a “Cyrus anointing.” God, Wallnau says, will use Trump like he used George Washington, Abraham Lincoln and Winston Churchill. I am getting calls from believers in other countries that see this as the moment to shift their nation. The truth is, I need to self fund these global 7m missionary events. Doors have opened into China and Africa but we don’t have a big enough budget to send the team that is needed. 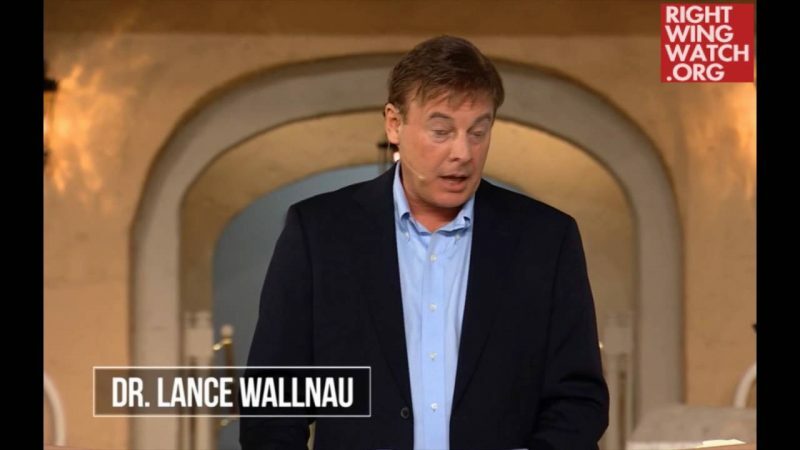 I believe God will resource you this year in new ways as you sow into the birthing of this new thing God is doing in LanceWallnau ministries and our work as a voice to the nation. If what I am seeing is accurate, I believe we will be broadcasting from Washington D.C. I believe God will make happen for you what you help make happen for others! I’ve never felt so strong as I do now about the supernatural nature of what we’re stepping into. For some of you – this is the season to become a monthly partner with us! For others, this is the season to give that special donation, like the kings from the east. This is a special window of time right now.